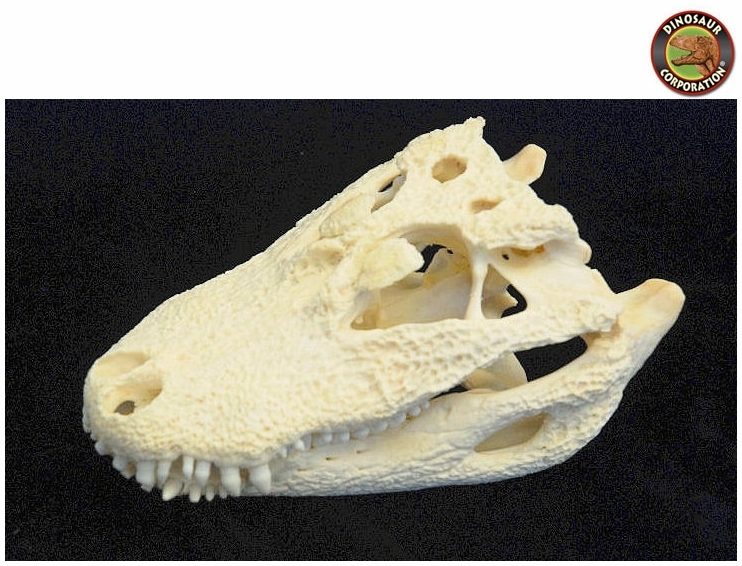 Chinese Alligator Skull. Replica. Alligator sinesis. Chinese Alligators differ from American Alligators in many subtle ways. Habitat found in marshland,ponds, and lakes. Polyurethane cast private collection. While its appearance is very similar to the only other living member of the genus, the American alligator (Alligator mississippiensis), there are a few differences. Usually, this species only attains an adult length of 5 feet (1.5 m) and a mass of 80 pounds (36 kg). Exceptionally large males have reached 7 feet (2.1 m) in length and 100 pounds (45 kg) in weight.